Yes, don’t worry. The salad emoji is now unmistakably vegan-friendly. P for Petha? We highly doubt it. The most notable addition—and the most welcome one, I dare say—comes in the form of a ‘Clear all’ button in the app switcher. To find it, open the app switcher and scroll all the way to the left. Google has a history of including the Clear all button for apps only in the third iteration of the Developer Preview, but like before they’ve pulled through and delivered it, presumably killing the suspense for the many users who crave it. UI animations in general are smoother now, and the system font, Google Sans, has been updated from version 1.023 to 1.028. The date has moved. DND now suggests you hide notifications for automatic rules. Pulling the notification drawer down shows us that the date is no longer in the same place as before. From being adjacent to the time on the status bar in Developer Preview 2, it has moved down to the shortcuts bubble below. On the down side, the date disappears when the shortcuts bubble is expanded to view more icons. Texts appearing as collapsed bundled notifications can now be replied to directly with the redesigned 'Reply' icon on the right side of the notification item. 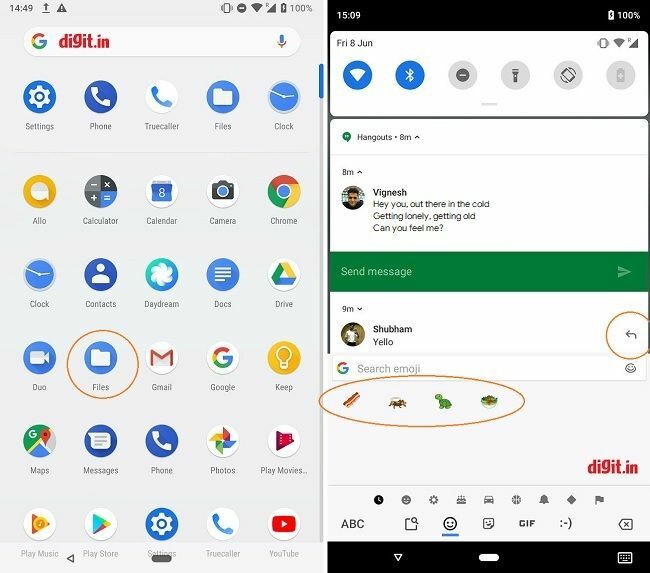 Speaking of messaging, Google has added over 157 new emoji in Android P, including redesigned versions of many existing emoji. Notable new emoji are a redrawn bacon that looks cooked now, a new turtle, a more easily-identifiable cricket (the insect, not the sport), and a salad that’s now vegan (by removing the egg) to seem more “inclusive”. In the more opaque app drawer, we find that the 'Downloads' app has been renamed to ‘Files’. The long-awaited Clear all button is here. Phone permissions for apps now made safer. In Settings, the 'Security & Location' section gets new icons whose colour is indicative of the feature’s working status. For example, the icon for Google Play Protect appears green or amber depending on whether it’s enabled or disabled. The fingerprint icon in authentication screens too has changed. Do Not Disturb now recommends that you hide notifications completely when an automatic rule kicks in. 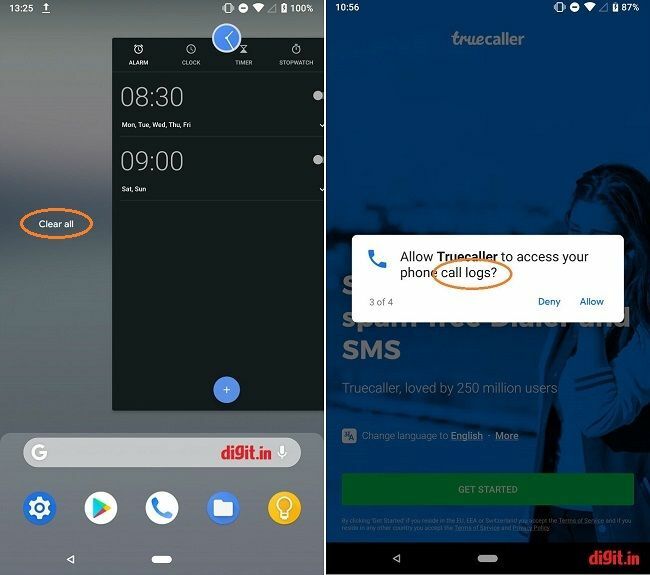 A new security addition in Android P is the inclusion of a new permission group called CALL_LOG, which, when granted, allows an app to read the phone's call history. Previously, this permission was included in the permission group PHONE, which allowed an app more permissions than it needed, like dialling, call history and more. 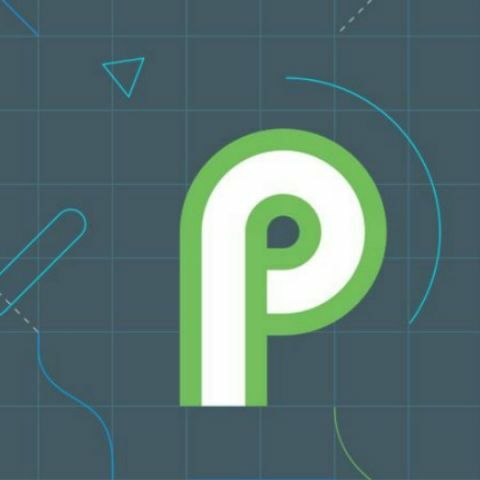 Well, that about covers it for changes in the newest Developer Preview of Android P. According to Google’s Vice President of Engineering for Android development, Dave Burke, the final version of Android P is expected to go live (with a sweet name, as usual) later this summer. 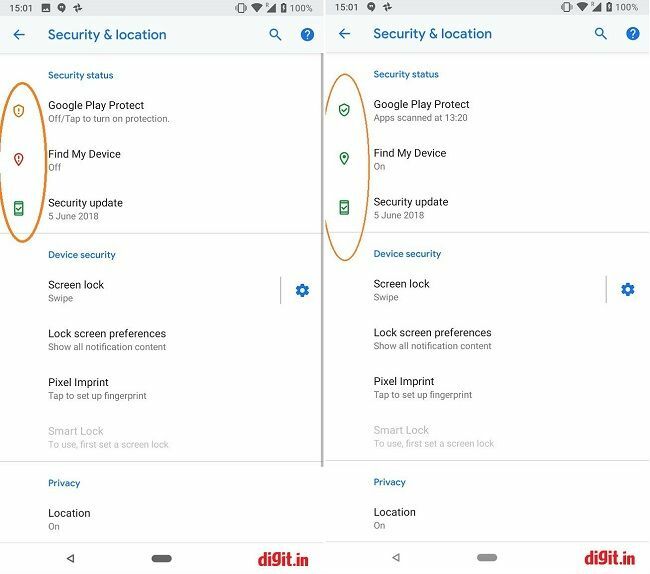 In a surprising move, Google recently allowed third-party partners to join the Android Beta Program, a beta-testing programme that was hitherto the preserve of Pixel and Nexus device owners. 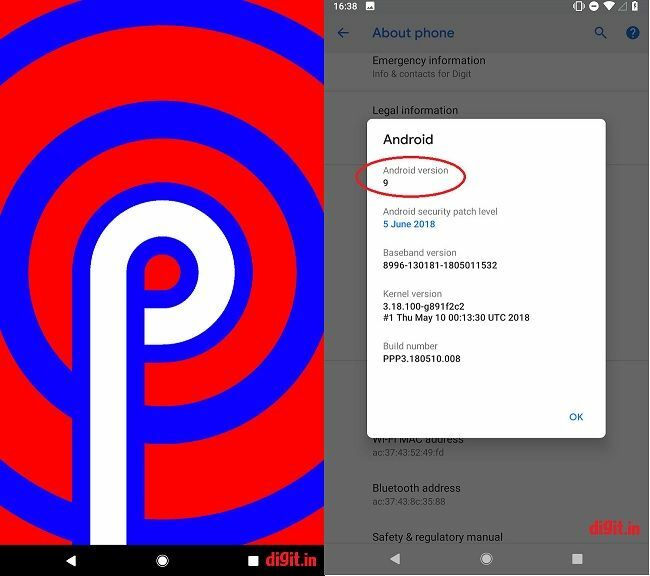 So, Android P Beta will now also be available on Sony Xperia XZ2, Xiaomi Mi Mix 2S, Nokia 7 Plus, Oppo R15 Pro, Vivo X21, OnePlus 6, and Essential PH‑1. Downloads app now called Files. New salad emoji sans egg. Have you any of the phones listed above, or a Pixel phone? Are your hands itching to try the new Beta release out? Slake your curiosity by heading over to this site. But please remember that all beta programmes come with risks. 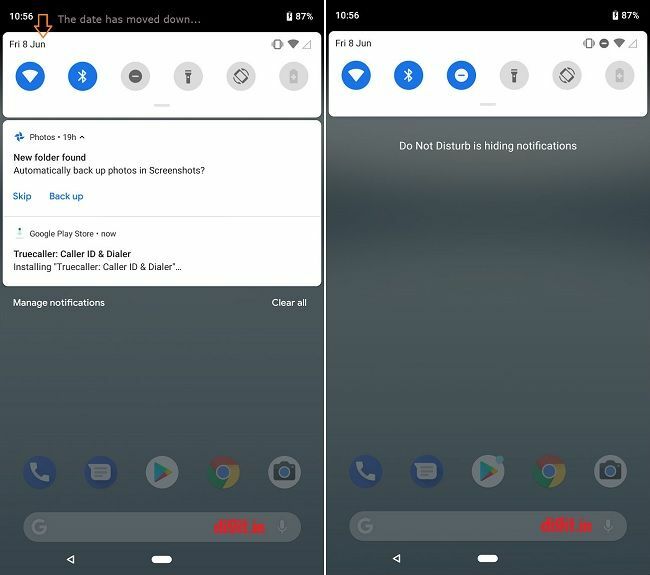 With Android P’s Beta 2, you might encounter some unexpected bugs and unenrolling from the programme means performing a factory reset on your phone. In other words, it’s probably best not to enroll yourself in it if the device in question is your primary phone.